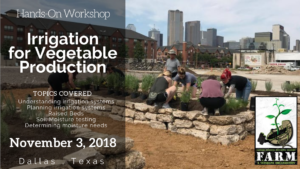 This workshop will teach individuals how to build wicking beds for vegetable production. Wicking beds are a permaculture technique as an alternative to growing vegetables in the ground. We will be building a wicking bed.